The incident took place on the South Delhi's Mother Crescent road on Sunday morning. 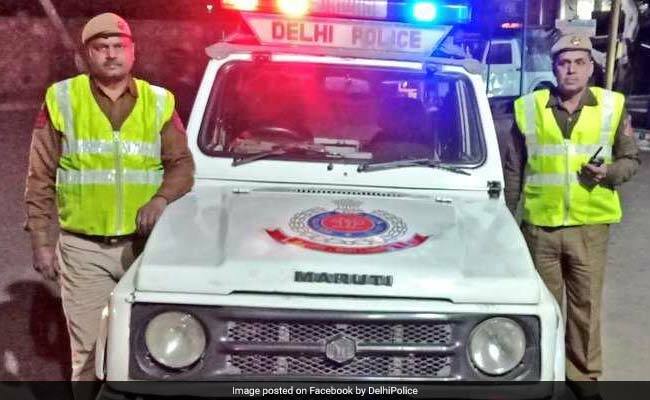 New Delhi: A 22-year-old motorcyclist, who was allegedly hit by a car in Lutyens' Delhi's Chanakyapuri on Sunday and died on Tuesday, police said. Palwinder, who was riding the motorcycle, was hit by Akash Yadav, 25, who was driving his friend's car, the police said. Palwinder was rushed to a hospital where he died two days after he was admitted, during treatment. 25-year-old Akash Yadav, the accused in the case, was arrested, the police said.